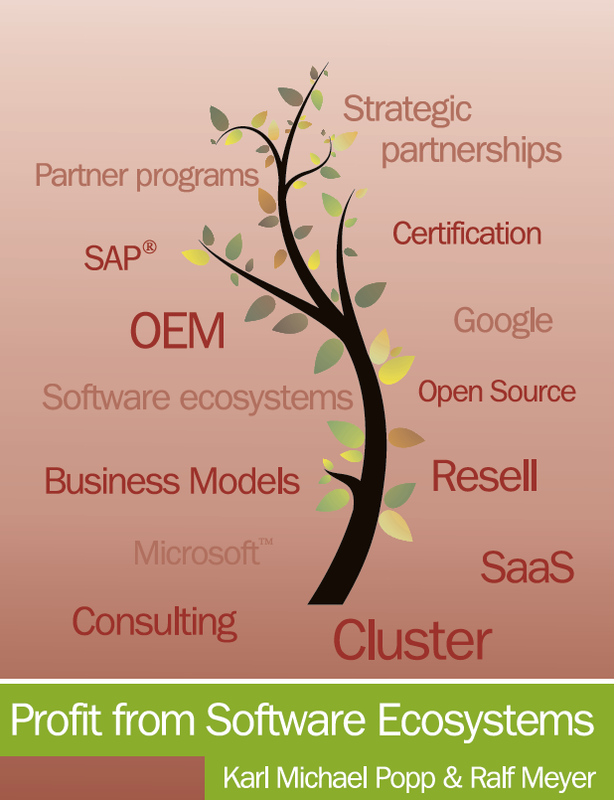 The partner ecosystem is vital for each software company. This site explains which types of partnerships exists and how they work. Let us cover the final frontier of digitization: making M&A processes digital! We need massive digitalization in M&A processes by leveraging analytics, machine learning, forensic tools, automatic contract and document analysis. But how do we get there? A series of blog posts pave the way to digital M&A. Enjoy reading. REQUIREMENT: M&A DATA HAVE TO BE STORED WHEREVER THE CUSTOMER WANTS IT: ON PREMISE, IN THE CLOUD OR HYBRID. REQUIREMENT: M&A PROCESS TOOLS HAVE TO BE NON-INVASIVE AND HAVE TO RESPECT THE WORK ENVIRONMENT OF THE M&A PROFESSIONAL. REQUIREMENT: MACHINE LEARNING HAS TO BE AVAILABLE IN ALL PHASES OF THE M&A PROCESS. REQUIREMENT: ROBOTIC PROCESS AUTOMATION HAS TO BE AVAILABLE FOR ALL ACTIVITIES IN THE M&A PROCESS. REQUIREMENT: COMBINE STRUCTURED AND UNSTRUCTURED DATA FOR UNIMAGINED INSIGHTS. REQUIREMENT: A UNIFIED DATA LAKE FOR ALL DEALS. REQUIREMENT: MASSIVE DIGITALIZATION OF THE M&A PROCESS. Find further information in the books listed below.